Lady-of-the-moment LUPITA NYONG’O slays on her second Vogue cover and inside talks about conquering Hollywood, her love of Africa, her “side gig” and life as a beauty and fashion icon. Read it here. 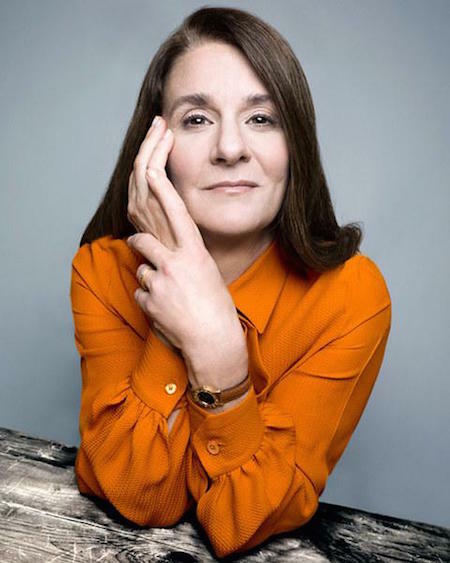 MELINDA GATES puts her money where her heart is and I love that about her. In Vanity Fair, Melinda talks about empowering women and saving lives. Read it here. 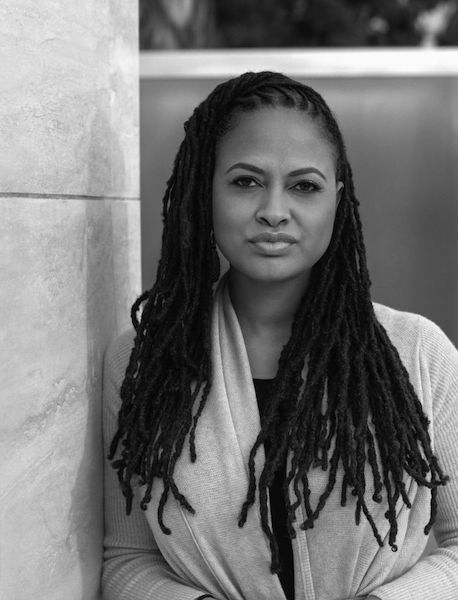 Director AVA DUVERNAY is definitely THE one-to-watch in Hollywood. She’s a fearless story teller who never hesitates in defending her creative decisions. The Gentlewoman goes in-depth with her. Read it here. On the heels of publishing her book Becoming, CINDY CRAWFORD talks covering up for the paparrazi, her legendary beauty mark and turning 50 in The Edit. Read it here.